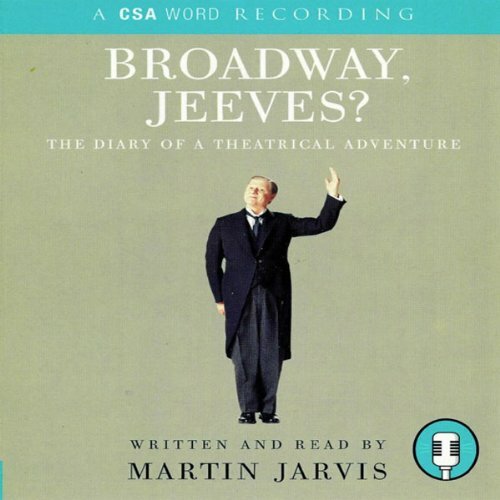 Showing results by author "Martin Jarvis"
There is no shortage of humour in Broadway, Jeeves?, an elegantly observed journal of a year in the life of the musical play by Jeeves, written and directed by Sir Alan Ayckbourn and composed by Lord Andrew Lloyd Webber, in which Jarvis starred in America. Beginning in January 2001, the listener can enjoy a detailed account of this acclaimed production as it moves from Pittsburgh to Toronto and....Will it ever get to Broadway? Audible -- the worst online software ever? 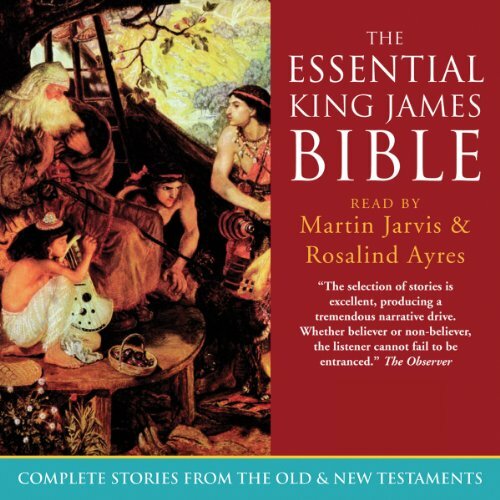 The King James Version of The Bible was first published in 1611, and aside from small modernisations in spelling, has stayed true to the original manuscript ever since. 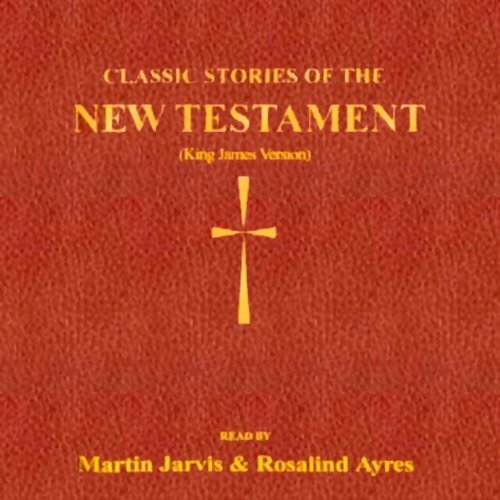 Originally produced to quell tensions in England over which Bible Translation was the truer to use in the Church of England, the KJV is now the most widely-used version of the Bible. The keys to the version’s success have been simplicity of language and majesty in execution and presentation.